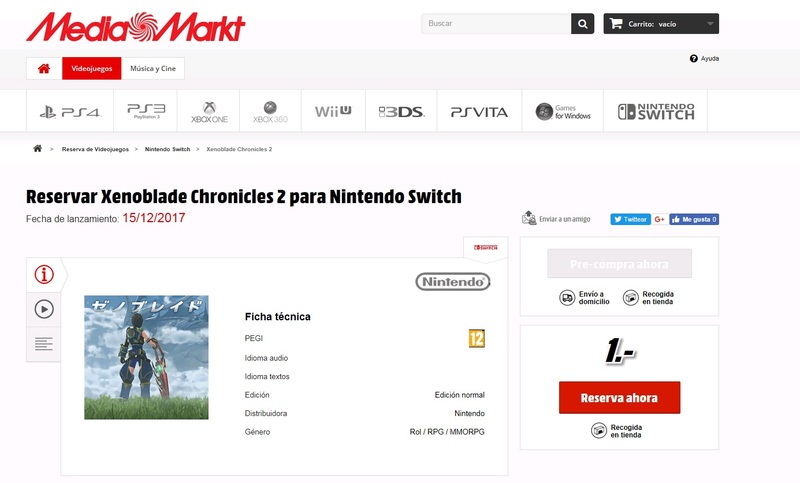 The upcoming Xenoblade Chronicles 2 for the Nintendo Switch has been listed for a release on December 15th by a Spanish retailer. 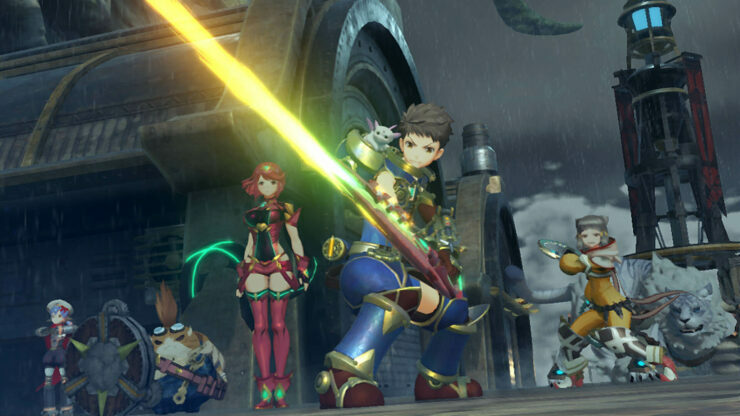 During its E3 2017 presentation, Nintendo confirmed that the Xenoblade Chronicles sequel would release by the end of 2017, although an exact date wasn’t provided. We might now have a release date for the upcoming sci-fi RPG if retailer Mediamarkt is to be believed. On its Spanish website, Mediamarkt has listed the game for a release on Friday, December 15th. As with all listings, this date could merely be a placeholder date so take this release date with a grain of salt for now.